The topic between black and white hat SEO have been around for as long as the practice of search engine optimization became widely-used on the Web. White hat represents the clean, penalty-free techniques that should get you ranking as long as you abide by the rules. Black hat SEO on the other hand, is the supposedly evil twin: prohibited by Google’s Quality guidelines and designed to push your website to the inner pages of oblivion (i.e. the dreaded page two and below) if found guilty. But the Web has changed much since the days of keyword spamming and buying links. After Google’s algorithm updates, plenty of black hats have basically gone underground – or disappeared entirely. Yes, there are still some crooks out there, but the SERPs have been fairly calm in recent years. 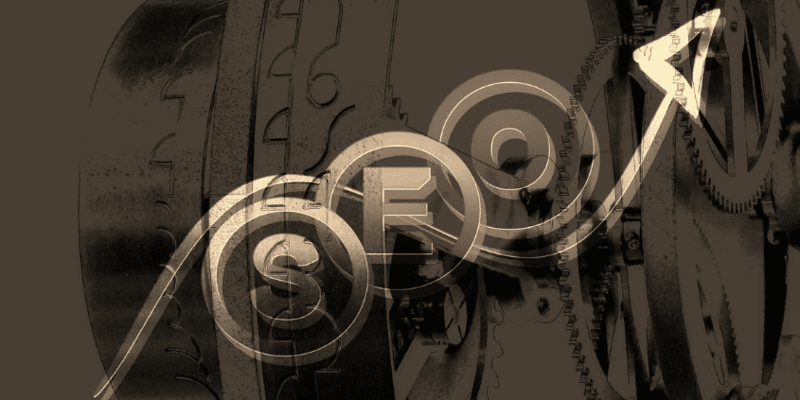 However, SEO is not as black-and-white as many people seem to think it is. Much like life, where our needs usually mix with our wants, there’s a gray area in optimization that a good number of SEO agencies are using today. They’re neither black but nor are these techniques spotless. Learn more about the various shades of gray hat SEO and the roles it plays in today’s digital marketing. For instance: site B redesigns site A. As a token of appreciation for their efforts, site A agrees that site B can put a link in the homepage. It’s not illegal, but do so excessively and you’d be in violation of Google Quality Guidelines for link schemes. But without even a subtle manipulation, who knows how long a website will rank? On the World Wide Web, time is of the essence – and answering a client with “I don’t know when you’ll be on page one” is not just bad business, it also reflects on your title as SEO expert. For example: you may write multiple types of content for distribution, as long as they are of good quality and relevance, and you don’t use an article spinner. So far, we can conclude that gray is NOT bad (because it’s not black) but it’s not immaculate either (as it involves bending the rules a little bit). Bottom line: familiarize yourself with Google’s Guidelines (or any search engine of your choice) and know when it’s okay to play it rough. But is it possible that gray could get darker? If so, how would you know? Whereas gray hat SEO can still be argued as ethical, black hat SEO on the other hand, is downright destructive. Engaging in these techniques will either pull down your rankings OR earn you a penalty. In worst cases, businesses that have experienced dealing with black hat tactics sadly lost revenue. A few examples of these schemes are spamming and automation. Now while some automation is good (like in social media), things like content spinning and link-building should be a no-no. So if you’re hiring someone to do SEO for your website, beware of a company that won’t disclose their strategies! Promises that are too good to be true (i.e. #1 ranking in just weeks) should also be investigated. But how would YOU know if your gray hat tactics are slowly leaning towards the darker end of the spectrum? If you constantly need to justify your strategies, or you find yourself chasing rankings instead of real profit, then perhaps it’s time to do a tactics check. Now that we’ve tackled the differences between black, white, and gray hat SEO techniques, it’s time to learn of a different kind of optimization. 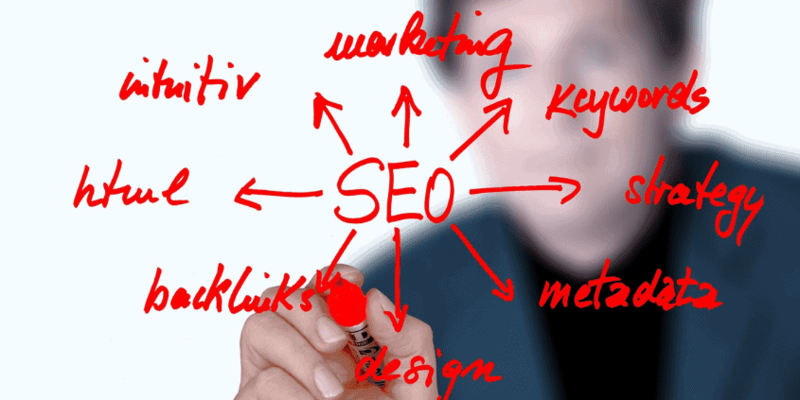 Ever heard of green SEO? The color green has always been linked with vitality and freshness. Many things are related to the color green – even content! So why can’t SEO be the same? Optimization strategies that are built on values of trust, honesty, and transparency will certainly go a long way, rather than if you simply employed tactics for your own benefit. When it comes to SEO, especially in today’s fast-paced cutthroat world, don’t just focus on quick results. Think about the future, too. Include users and clients when creating your strategies. After all, gray is not really a fun color.